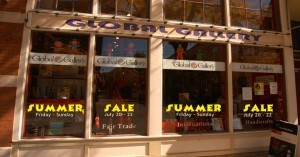 It’s time for the Short North’s biggest sale of the Summer: 35 Shops, 3 Days “In” the stores, 5 Hours “On” the sidewalks. The “Summer Sale” runs this Friday July 20th thru Sunday, July 22nd, highlighted by the Super Sidewalk Sale on Saturday from 9AM – 2PM. This is a once-a-year happening with shops from one end of the district to the other, cutting prices to clear out inventory and make way for fall merchandise. 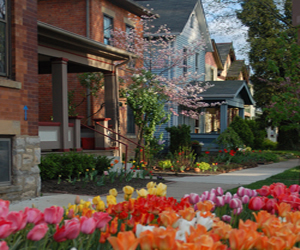 During the first part of the Sidewalk Sale, The Color Run (a 5K walk/run) will wind its way northward through the Victorian Village and southward along the Short North High Street corridor.